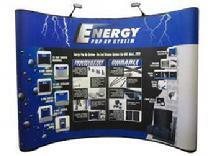 Make your next trade show display successful beyond expectation with pop up booths and trade show displays. Our goal is always to respond to our clients needs. The Sign Center is a full service exhibition company with fast reliable service for your entire exhibition and graphic needs. 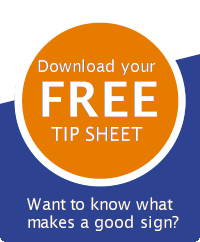 Should you have table top or pop up display questions, would appreciate suggestions from our experienced graphics staff, or wonder how your displays are going to work in a new trade show exhibit space. Call our customer service center and a representative will gladly assist you. We offer a wide range of products for you to choose from so take your time to look around.